Milford, NH – This year marks the 41st year for the DeMiero Jazz Festival, which brings 1800 jazz fans together in Edmonds, Washington every March. 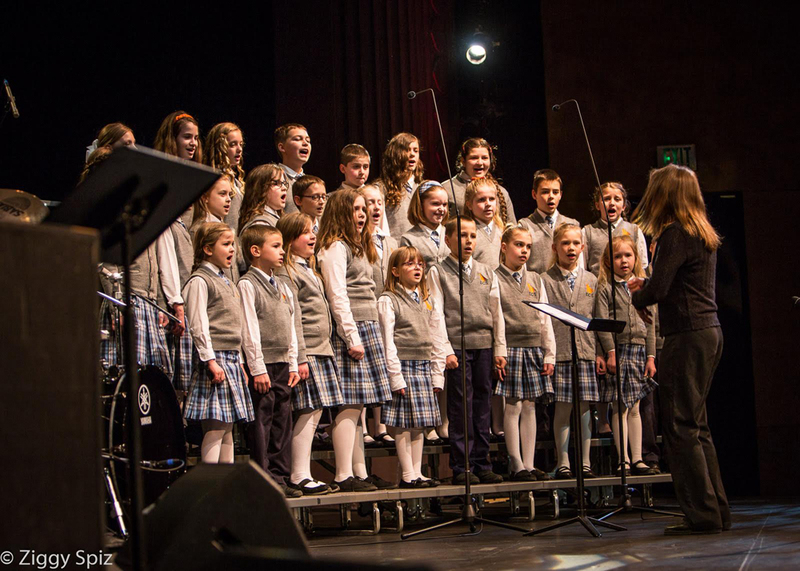 The festival spans four venues, with 1500 participants from 60 performing jazz choirs. 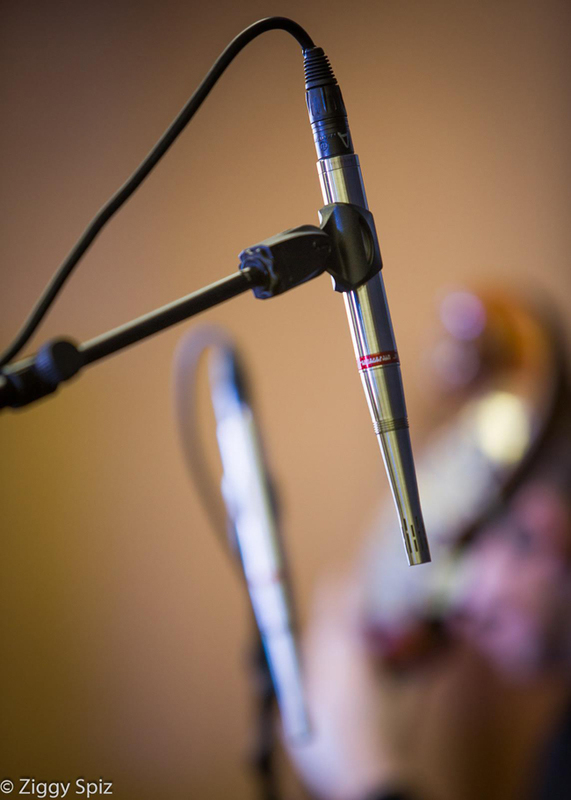 For five years running, Wayne Pumphrey, Producer and Chief Production Officer of the festival and Owner of Edmonds Pro Audio, has brought in Earthworks microphones to capture the performances. 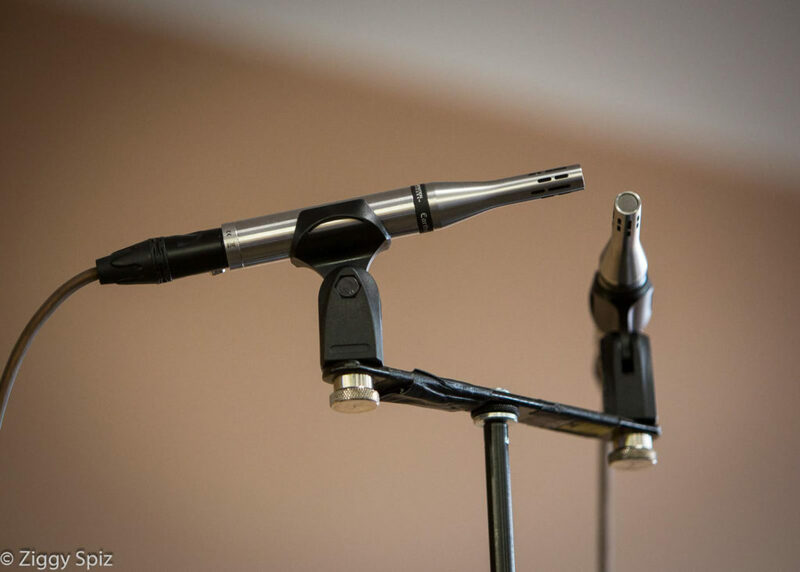 For this year’s festival, Pumphrey brought in 2-SR40V vocal microphones, 1-PM40 piano microphone, 2-FW730 FlexWands, 1-SR30, 3-SR30/HCs, 2-SR25s and a KP1 inline attenuator for kick.